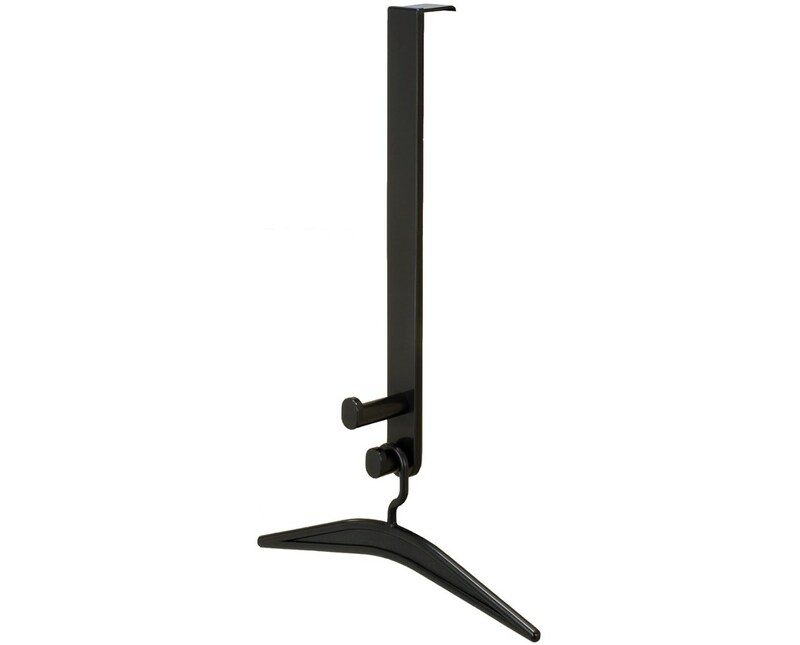 The Safco Double Over the Door Hook with Hangers is a versatile hook for hanging coats and other garments. It features one-inch diameter hooks with rounded knobs to protect fabrics and prevent it from falling off. Each hook has a weight capacity of up to ten pounds. This rack reinforced steel back plates and has an extended length over the door hook. Also included are two coordinating hangers for more options of keeping garments. 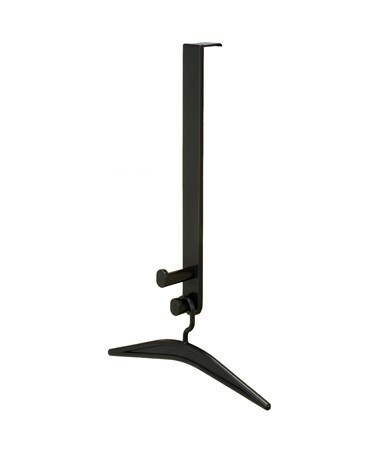 The hook and hangers are made of plastic and are GREENGUARD certified for low chemical emissions. Each package comes with a set of six and includes mounting hardware.